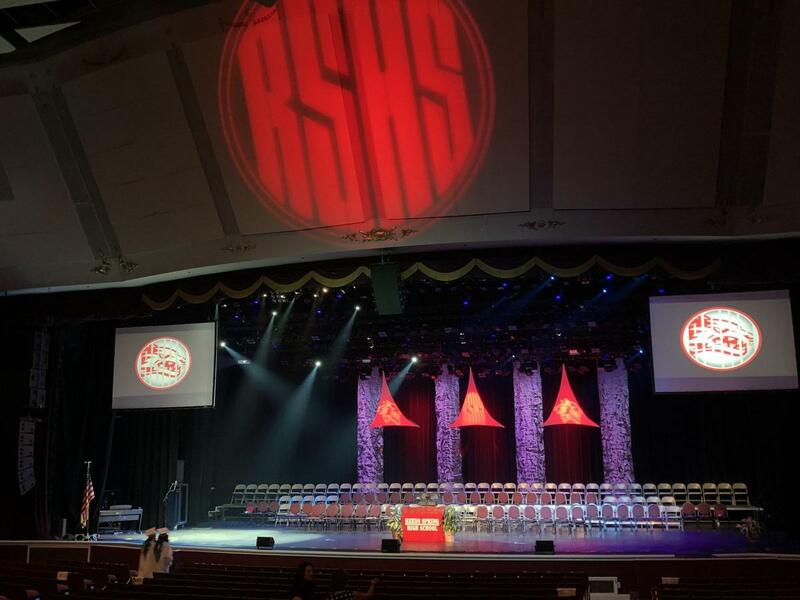 Reeds Spring High School will hold its graduation ceremony on Thursday, May 9 at The Mansion Theatre in Branson starting at 7 p.m. 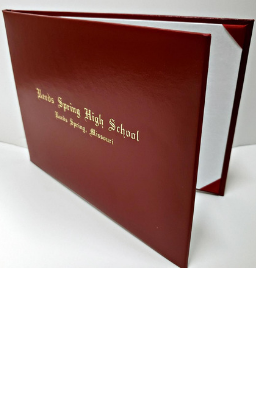 The Reeds Spring R-IV School Foundation will announce the recipients of several scholarships and the RSHS choir will perform. Doors open at 6:15 p.m. Friends and family should arrive together since there is no seat-saving allowed. The theater also prohibits the use of air horns, confetti, and other displays of celebration.